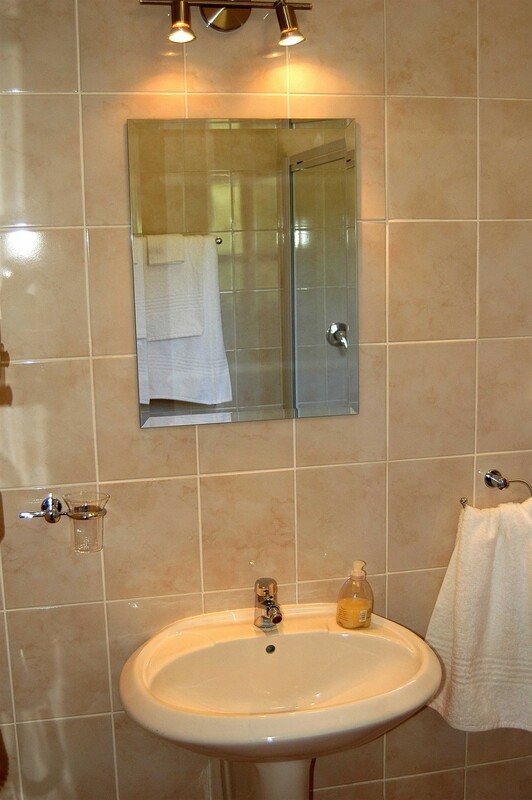 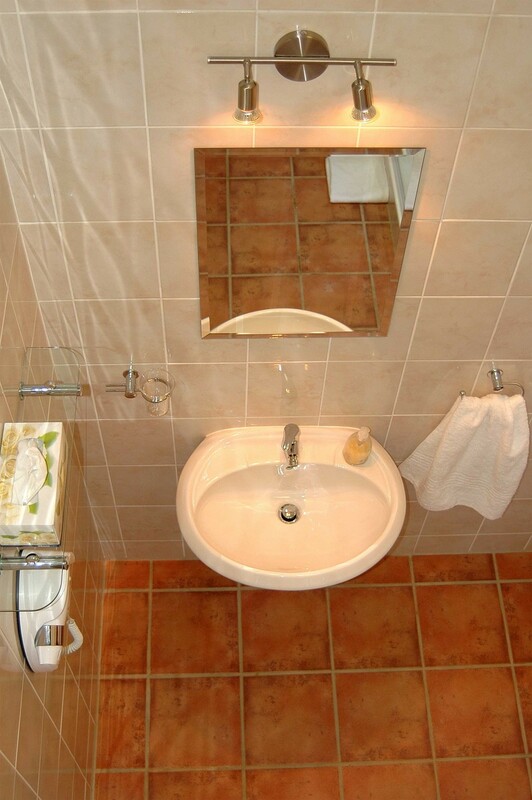 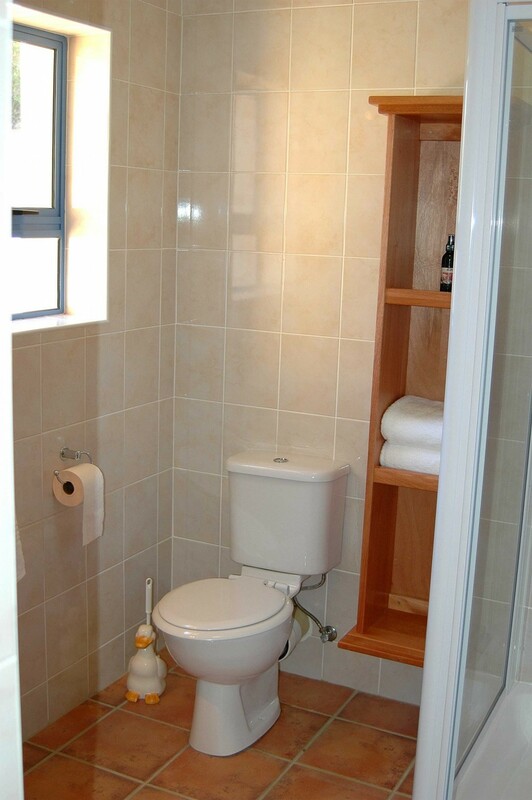 All rooms have en suite comfortable bathrooms with a spacious shower (1m x 1m) and a toilet. 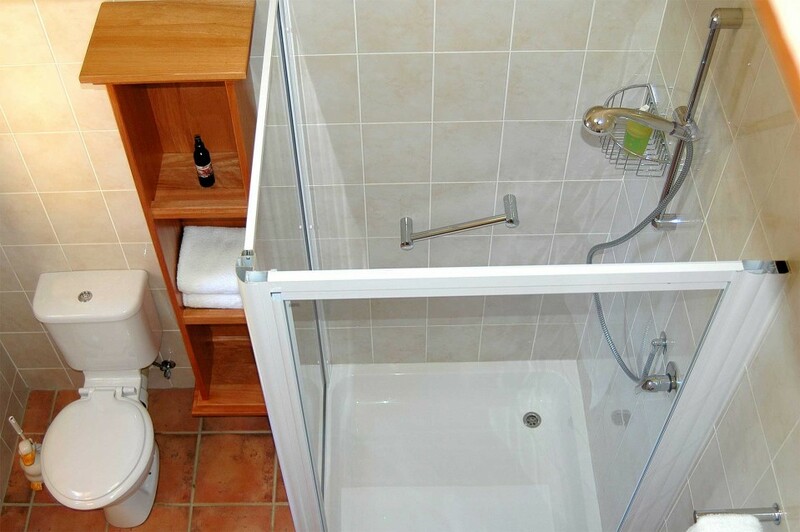 Single mixer taps throughout. 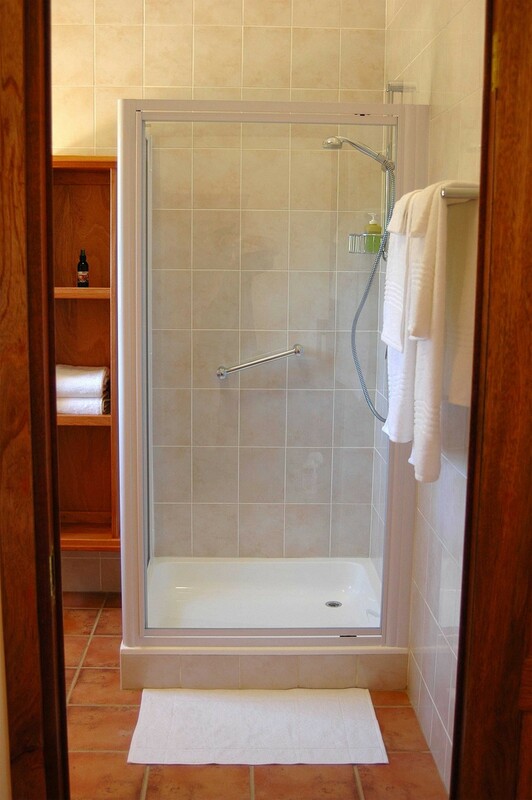 The shower head is removable and connected to a hose pipe.